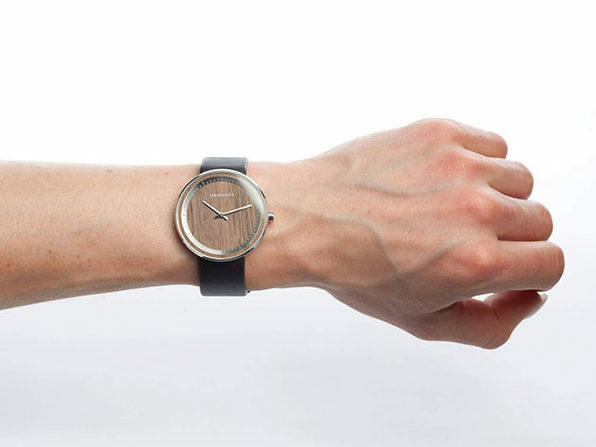 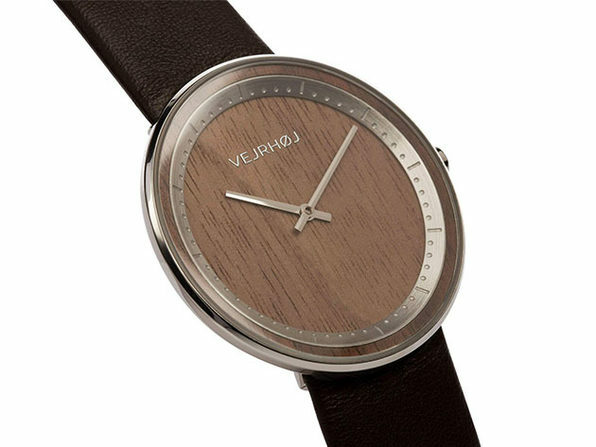 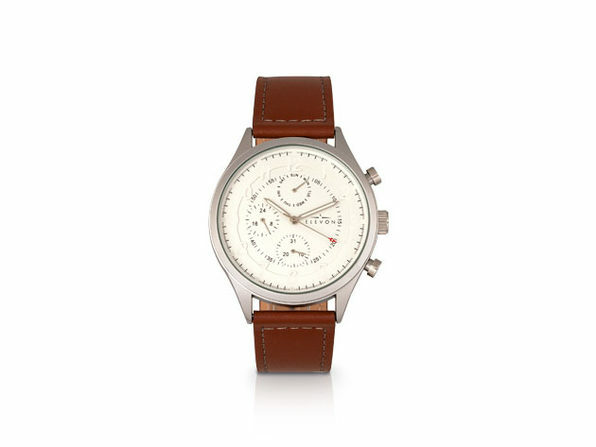 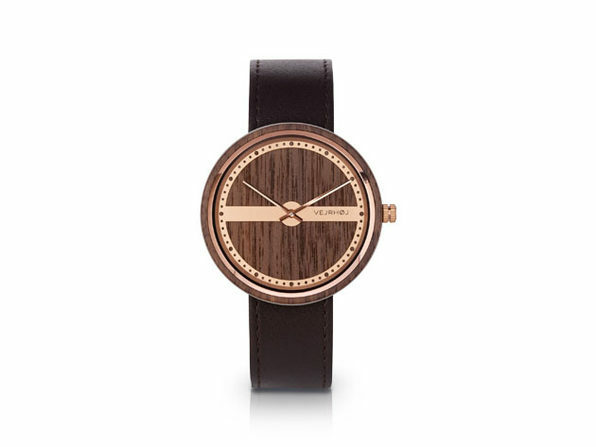 Bringing together natural hardwood, stainless steel and sapphire crystal glass, VEJRHØJ's timepieces boast elegantly minimalist designs that leave a lasting impression. 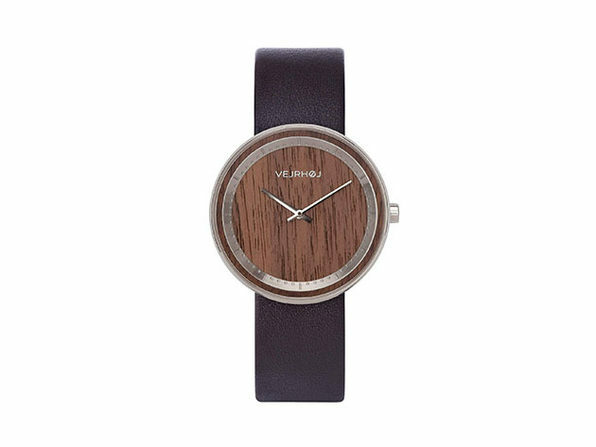 The Steel merges natural walnut wood and 316 L surgical stainless steel. 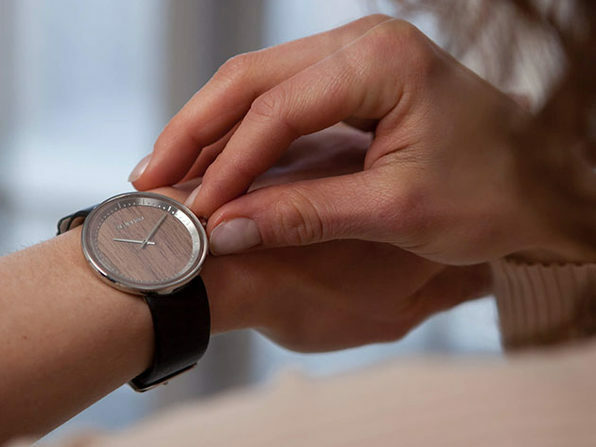 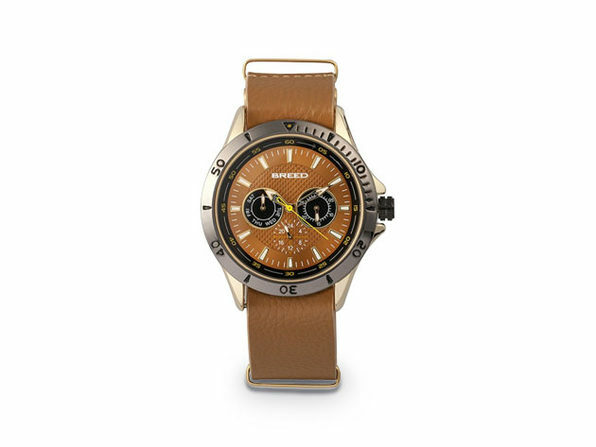 Housed beneath a strong mineral glass with a sapphire coating, this timepiece remains strikingly slim while maintaining the same durability as a solid steel watch.